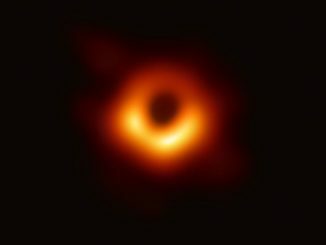 For the first time, astronomers have captured a direct view of the environment just outside the event horizon of a supermassive black hole. 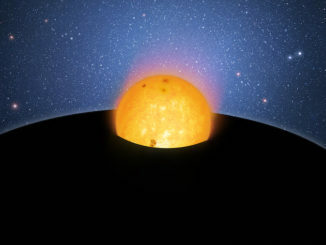 Do stars fall quietly into black holes? 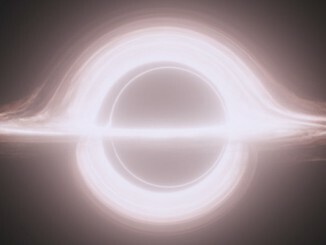 Researchers from the University of Cambridge and Queen Mary University of London have shown how a bizarrely shaped black hole could cause Einstein’s general theory of relativity, a foundation of modern physics, to break down. However, such an object could only exist in a universe with five or more dimensions.